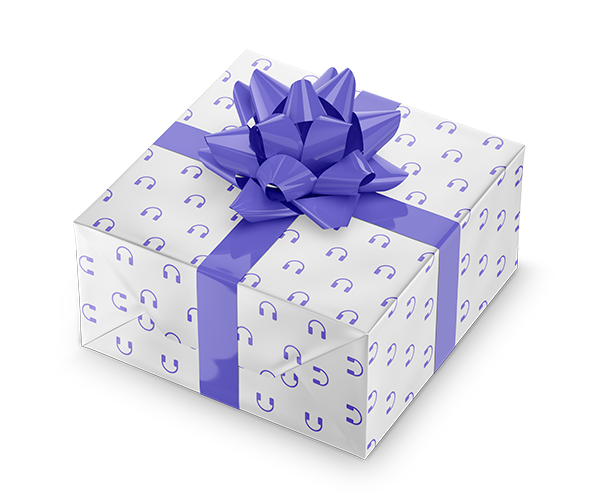 You want to make a huge, lasting difference in the lives of students, right? 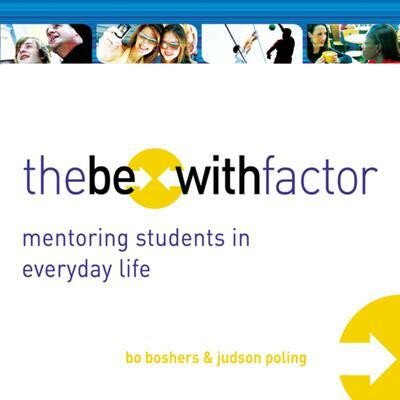 The Be-With Factoris a powerful, practical, and sustainable mentoring approach that does just that. It’s patterned after Jesus’ example of being with his disciples in a variety of real-life settings. It’s not another program, but it’s about reaching a generation by focusing on a few and doing life with them. Amazing things happen when you spend time with a student purposefully and intentionally—running an errand together, going to the store, grabbing lunch, letting ministry happen naturally. The impact of your faith, shown in everyday life, will transform students’ lives—and the impact on one student has the potential to reach a whole generation.Being with not only works, it’s Jesus’ way. Set forth in careful detail by two veteran leaders who live it, the Be-With factor isn’t an add-on—it’s the very heart of youth ministry. This book will help train and equip you, and once you adopt the Be-With lifestyle, it will revitalize your passion to make an eternal difference in students’ lives.